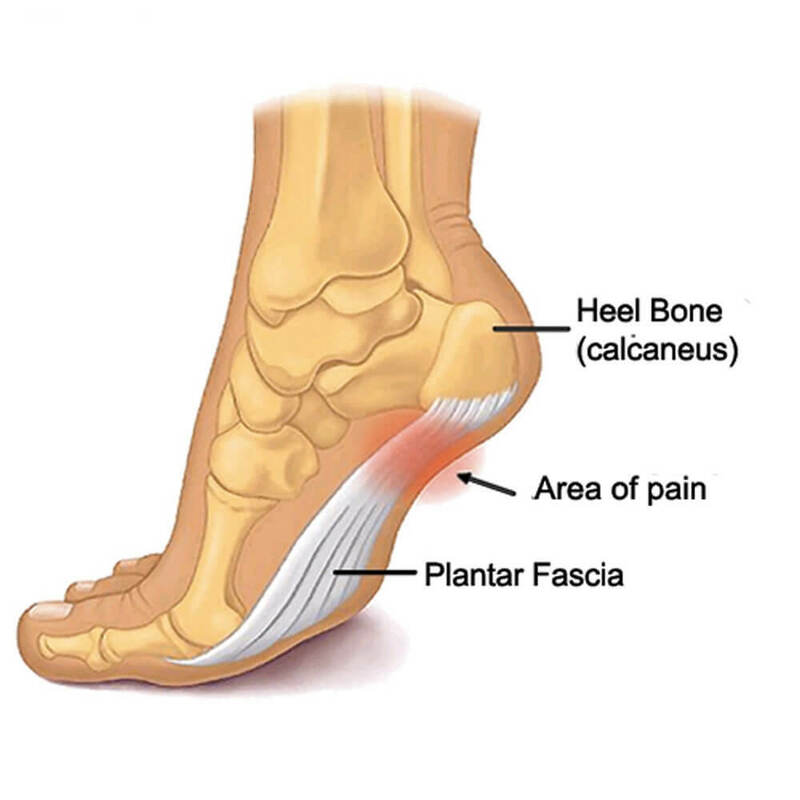 Plantar Fascia is simply a band of tissue which attaches the heel bone to the base of the toes. During periods of extreme physical stress or activities like running and jumping the ligament gets inflamed. 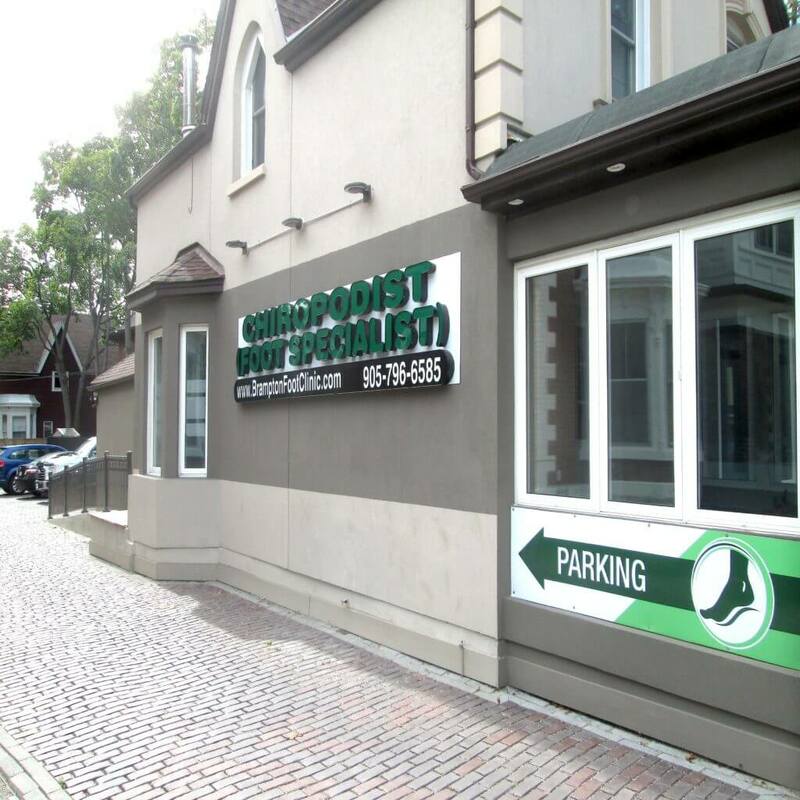 Prevention and treatment is simple considering that under an expert chiropodist’s medical supervision undertaking some specific exercises and using some specific medicines those with Plantar Fasciitis would find remarkable recovery.